The timing on STYLSS&apos; latest release is a bit odd, particularly as we just got information today on the NASA employee that Burial sampled on his Rival Dealer EP. Burial&apos;s releases on Hyperdub are undeniably some of the most relevant in underground bass music in the past decade, and though he&apos;s reached critical acclaim, he has remained one of the most elusive and reclusive producers in dance music. Until today, we were under the impression that he was going to shine alone in his lane as a producer, but Ukrainian producer ExT mimicked these signature sounds perfectly by weaving airy vocals into bouncy bass ballads, and did so on a downloadable project from one of the most trusted names in atmospheric bass music. STYLSS is also offering this one up on a limited edition cassette for $6.66, as they do with all of their full releases. 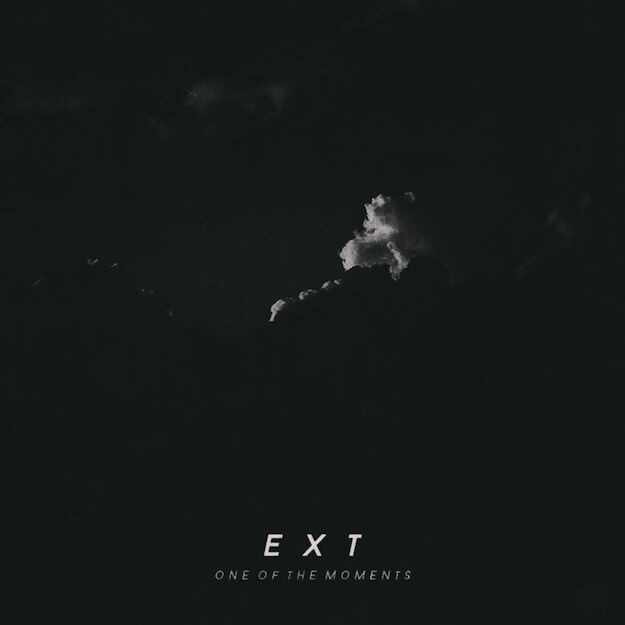 You can stream one of our favorites off of this project below, or simply click the purchase link in the SoundCloud embed to grab your digital copy of ExT&apos;s One Of The Moments LP.